Shares of Dendreon Corporation (DNDN) were halted this morning at 7:00 AM pending the release of pivotal news out of the Medicare advisory panel and remain so currently. I wrote yesterday that the company's short-term fate hangs in the balance of this panel's recommendation as a positive vote will likely pave the way for Medicare approval in March 2011 while a negative report could be very detrimental to the current outlook. 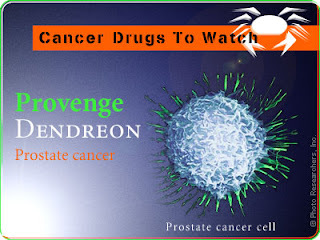 Dendreon's sole product is Provenge, a truly revolutionary prostate cancer treatment that trains a person's immune system to fight the cancer itself. 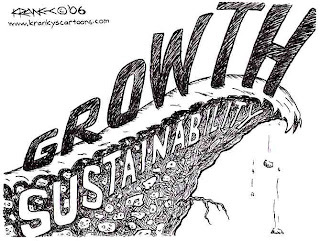 No other drug on the market takes this approach. The drug though has been embattled in controversy for much of its existence. In mid-2007 an FDA advisory panel recommended the drug for approval but in a rare departure from typical procedures, the FDA demanded a third study to be run. After completing that study and showing efficacy and safety the FDA finally approved Provenge in April of 2010 for mass market production in the United States. Now, Provenge must be approved by Medicare to allow the 70% of potential late-stage patients covered by the program to take the treatment. Today's recommendation from the Medicare advisory panel is a critical step in the approval process. If the panel offers a positive report, Medicare will likely accept the drug next year. It is not a foregone conclusion to be sure but these panel recommendations are followed in the vast majority of cases. We continue to await the news. *DISCLOSURE: No relevant position, subject to change.